I am always cautious about these “unauthorized” biography/interview DVD's. Sometimes they are great additions to a collection, other times they aren’t even worth an initial viewing. This DVD could go either way depending on what type of Iron Maiden fan you are. I’m a complete-ist when it comes to Maiden so I will pretty much get anything that pertains to them. It is an enjoyable DVD but not really for the Iron Maiden info. 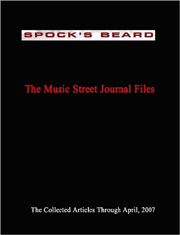 It did not shed any new light on the band but what it did do was give you a sense of what the scene was like back then. Only Paul Di’Anno and Dennis Stratton are featured from the Maiden. There are a few little interviews of the current members but they are extremely short and really did not need to be included. If you are a collector like me, then you might want to check this out. Seeing Paul Di’Anno recount the early days is pretty funny. 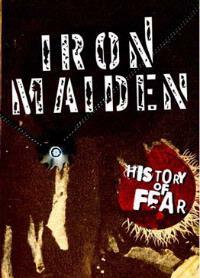 For the casual Iron Maiden fan, I recommend The History Of Iron Maiden, Pt.1: The Early Years. I think that would be more of what you’re looking for.